Teaching kids to cook is a really important life skill. The basics can be started from an early age and the sooner kids get interested in cooking the better. Having all boys, I’m keen to get them started young so that they do not grow up thinking that the kitchen and cooking are only for girls and women. Luckily, they love baking and cooking so far. I hope this continues into adult life! Teaching kids the basics of how to cook will help them with budgeting later on, as they know they don’t need to resort to take away food. It also gives them a huge sense of accomplishment to eat what they have made themselves. This can help encourage picky eaters too! Helping them to understand what each food is made up of will help them to make good food choices in the future. I don’t ban sweet treats in our house. Understanding what foods are good to eat every day and what foods should be eaten just “now and then” or on special occasions works better for us. I love to share simple recipes for cooking with kids, and also share kids cake decorating ideas to add fun to birthdays and special occasions. 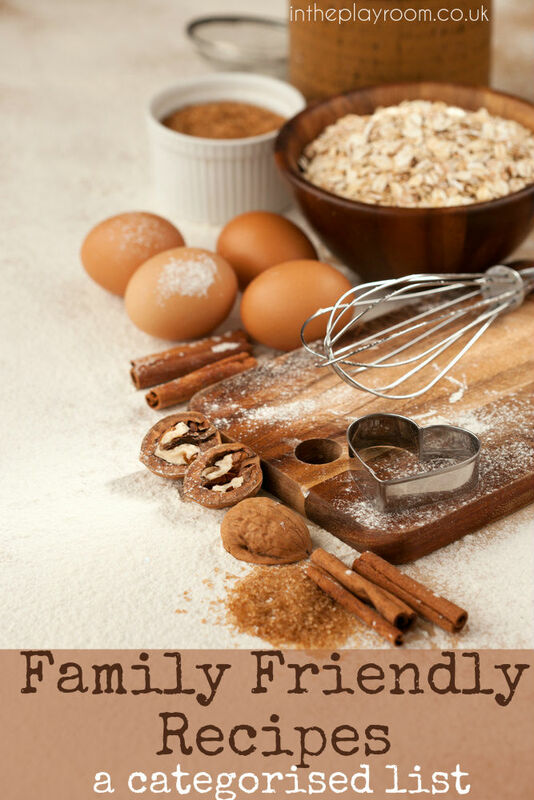 I also share healthy family meals, fun lunch ideas and quick recipes. I’m pleased to hear that you’re starting them young in the kitchen so they don’t think the kitchen and cooking are only for girls and women – your future DILs will thank you! This is such an important thing to do with our kids. Thanks for including a selection of easy recipes for kids to do! Thanks for this post. I enjoy getting my grandchildren involved in the kitchen although the girls seem keener than the boys so far. Love to see children cooking it’s something they all need to learn for when they leave home makes it easier for them.